What do you think of when you hear that word? What a gorgeous, soothing collection of patterns and textures. Love! Nice photos, Becca! I always marvel at the dried hydrangea blossoms. One day they're blue and then the next everything is tan! Hi Becca, Natural is my go to colour:) with accents of whatever takes my fancy at the time. Enjoy the week!!! You always have loved the natural tones.. So pretty. You photos look awesome my friend. Mother Nature does indeed make the best of everything. Beautiful! Wishing you a happy week Becca! hermosa paleta de colores, me encanta! Preciosas las imágenes.Un abrazo grande. Becca, you have presented these wonderful photographs so beautifully. I just love the colors, and that hydrangea is just gorgeous. 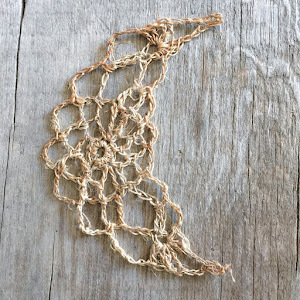 Looks like lace. 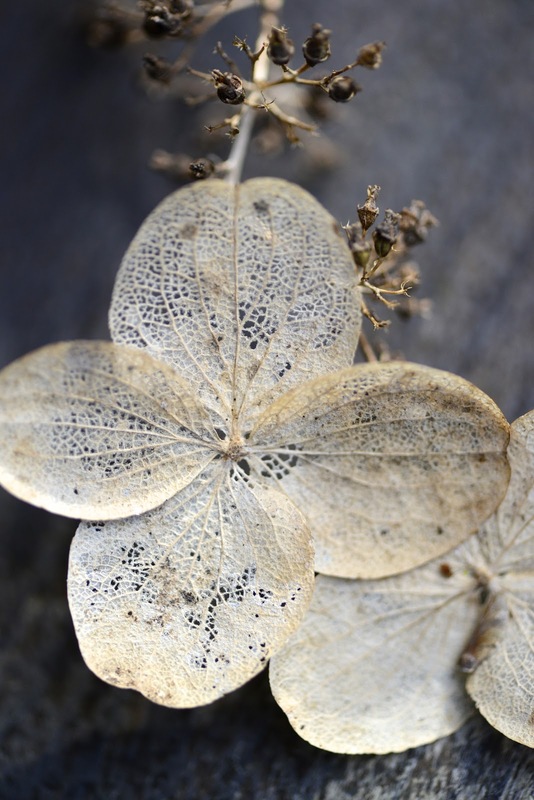 I love all these beautiful natural textures, especially the "skeleton" blossom from the hydrangea. Such pretty soothing colors, and great textures. Love the photo selections you shared. That rich vintage feel to the colors really appeals to me. So pleasing to the eye...fantastic photos Becca! My Crochet Obsession and a Little "Lucy Love"